Why use Pinterest in your marketing mix 2018? I love Pinterest and have seen a rise in people looking to use my Pinterest management services. Why? For many reasons. Let’s look at why you should be using Pinterest in your marketing mix this year. Why is Pinterest essential? It’s part of the visual marketing shift that has been building momentum. Come on, pictures are much sexier and more appealing that text when you’re in a hurry. Images have always been used to gain notice. When Princess Diana graced any newspaper or magazine years back, sales would rocket. Information can be processed fast. There’s nothing to dislike about Pinterest as it’s overflowing with gorgeous images that drive shed loads of traffic to your site. Why does Pinterest work in your marketing mix? It’s real plus point is the fact users are always discovering new things that literally pass in front of their eyes. This is a powerful part of the Pinterest journey. It’s now a visual search engine. People tell me they go to Pinterest search before Google. Why? Often the images are high quality and the images that have been pinned and searched for in the past are grouped together. It’s built for research and definitely built for shopping. Why is this so successful compared to other social media platforms? It’s because the content has undergone a curation content by interested users. If you like, it has already had its quality control undertaken. This is useful, gives relevancy and saves time. Pinterest in your marketing mix is powerful. Users are recommended boards to follow by email. Who knows who will see your product, brand or service in 2018? 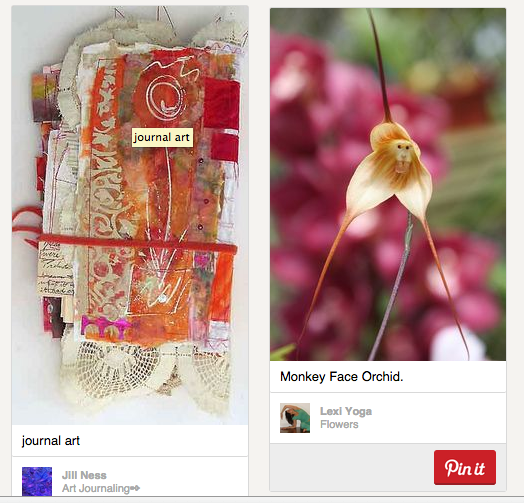 If you want more inspiration look at these Pinterest blogs that are exciting and very useful. What is Pinterest’s smart feed? This has changed since the early day of Pinterest. Their smart feed works like Facebook but is oh so powerful. What is that you may well ask? It’s an algorithm. This works out the quality of each pin. It also takes a look at the quality of the pin’s source (that is the website it comes from) and also how relevant the pin is. Its worth is calculated by the number of Pinners who link to the specific pin or source. If you like, you are tagged. Provide spammy, ugly and lazy pins and you will be found out and then ignored! Be warned! Why is quality so important to Pinterest? The big deal re quality is essential on social media but it’s life or death on Pinterest. Anyone who has experimented with ViralWoot will know that quality of pins, spammy tactics and lazy pins are the most off putting aspects of an application that could be so successful. One company completely overloaded ViralWoot and my feed in December and I stepped away f. That’s so against the ‘rules’ of Pinterest. I can’t compromise and neither should you when you use Pinterest in your marketing mix. So do take care about your strategy. Why do you need to become a credible source on Pinterest? 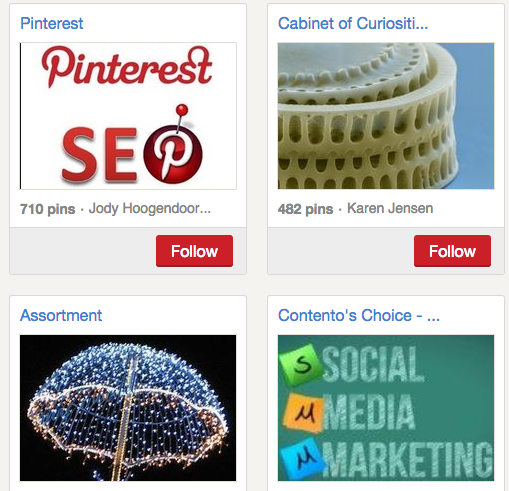 If a pin links back to a website that in turn garners plenty of pins Pinterest considers it a credible source. What’s the reward? Any pin coming from that site is boosted and that, dear friends is a result! What else should you know about Pinterest in your marketing mix 2018? Apart from producing high quality, vertical pins you need to pin consistently. There is no quick fix here. You are looking to post a minimum of 10 pins per day. Trusting someone to do this for you can be a headache. Why? You need someone who understands your brand, who can ‘speak for you’ who searches for good quality pins and who can manage your board and write great text. There are people who are trustworthy, reliable and creative however. Using them as a baseline you can also pin when you get a moment and feel inspired knowing the leg work has been done. For more information re Pinterest management click here and make Pinterest part of your marketing mix this year and always.